Land Rover has released the first official picture of the all-new Range Rover Evoque following the nameplate's 40th anniversary celebration. 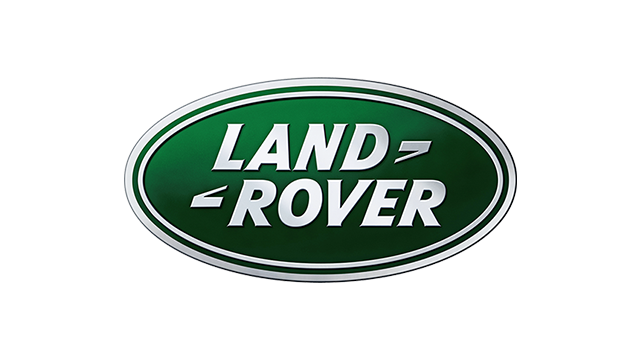 "The all-new Range Rover Evoque, is an important step for the future continued success and growth of the brand," said Phil Popham, managing director of Land Rover. 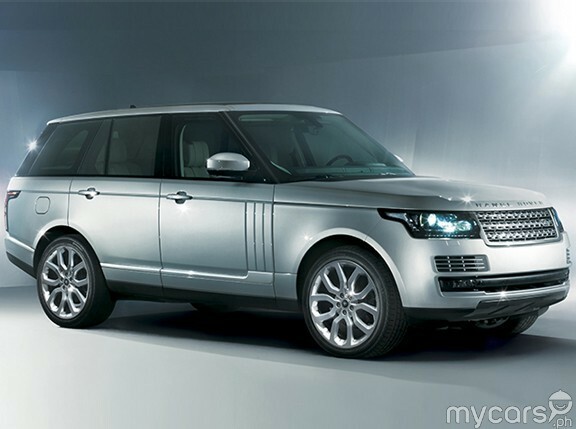 "Customers can be confident that the new car will be premium, luxurious and just as special as the other Range Rover models. 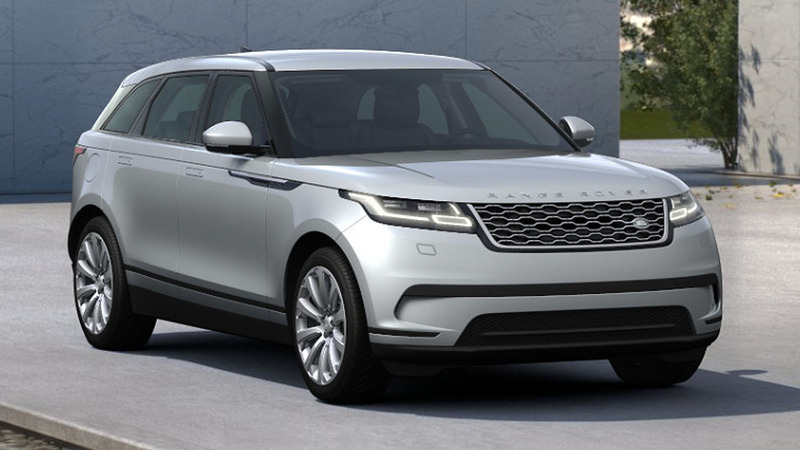 Its sporting looks and unique qualities will open the brand to a new group of customers who may not have considered a Range Rover product before." 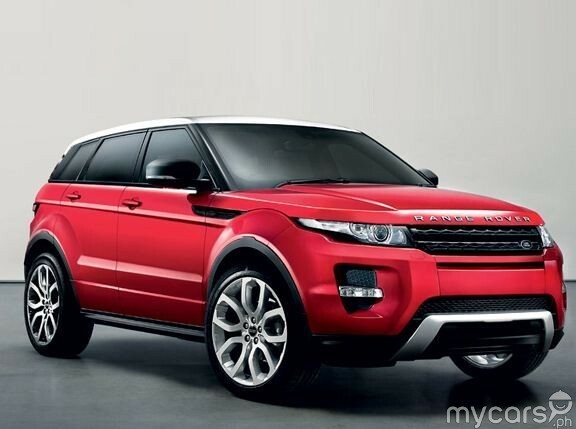 The Range Rover Evoque is the smallest, lightest and most fuel-efficient Range Rover ever produced. Customers can choose from either a two-wheel or four-wheel drive version of the new vehicle. 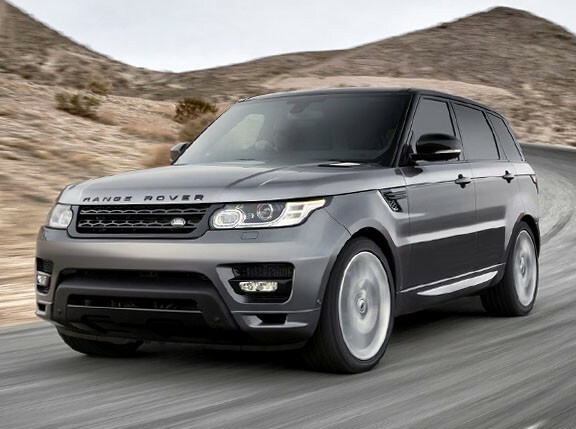 Its below 130g/km carbon dioxide emission proves the Range Rover brand's commitment to environmental sustainability. "The all-new Range Rover Evoque marks a bold evolution of Range Rover design, providing customers with a desirable, premium and compact car like SUV," said Land Rover design director Gerry McGovern. "The all-new Range Rover Evoque will resonate with customers on an emotional level. Its unique silhouette accentuated by the distinctive falling roof and dramatic rising waistline creates a modern and relevant execution of the familiar Range Rover design language." The Range Rover Evoque will have its public debut at the Paris Motor Show in September and will officially go on sale in 2011.